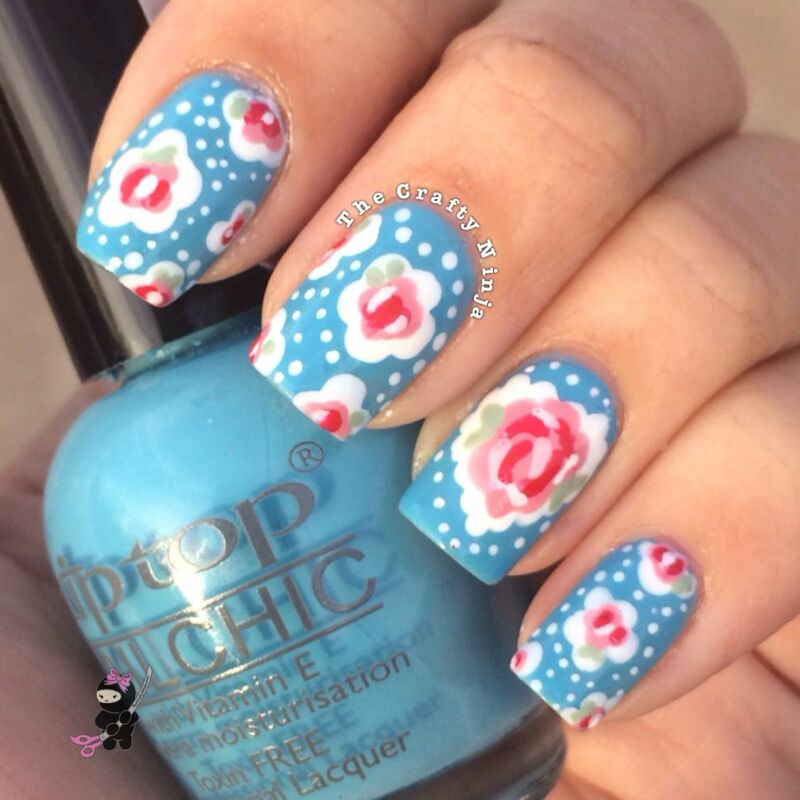 I was inspired by UK designer Cath Kidston to create these Vintage Rose Nails. 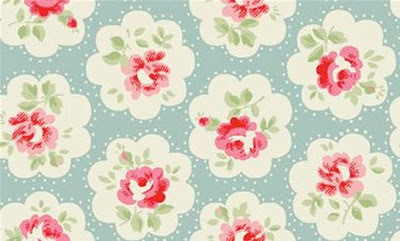 I saw this nail design before and did a little research to find out Kidston Provence Rose print was popular design many nail artist were recreating. 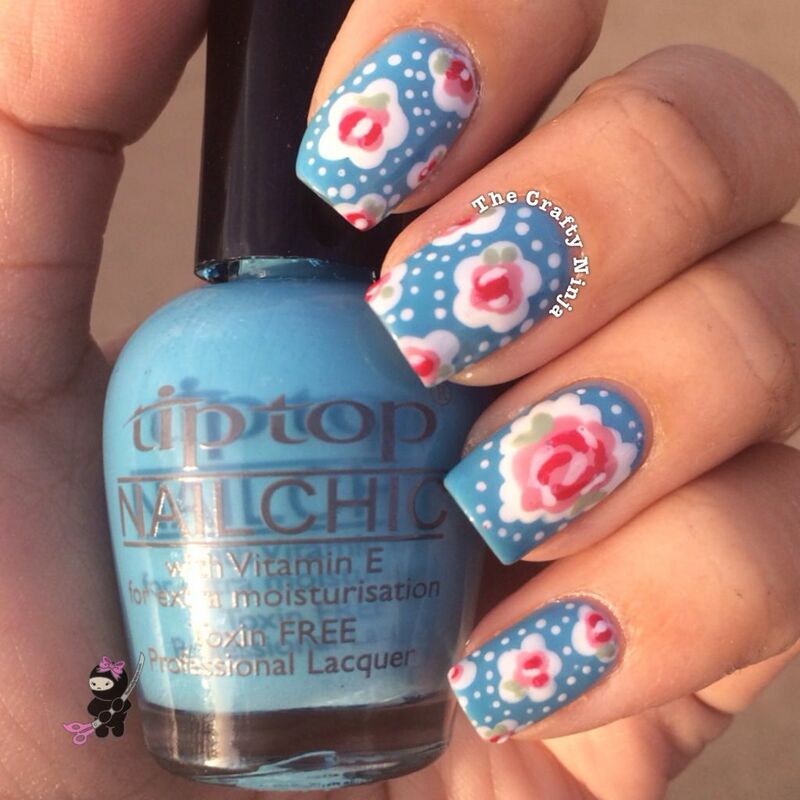 I used a Nail Dotting Tool to create the design. 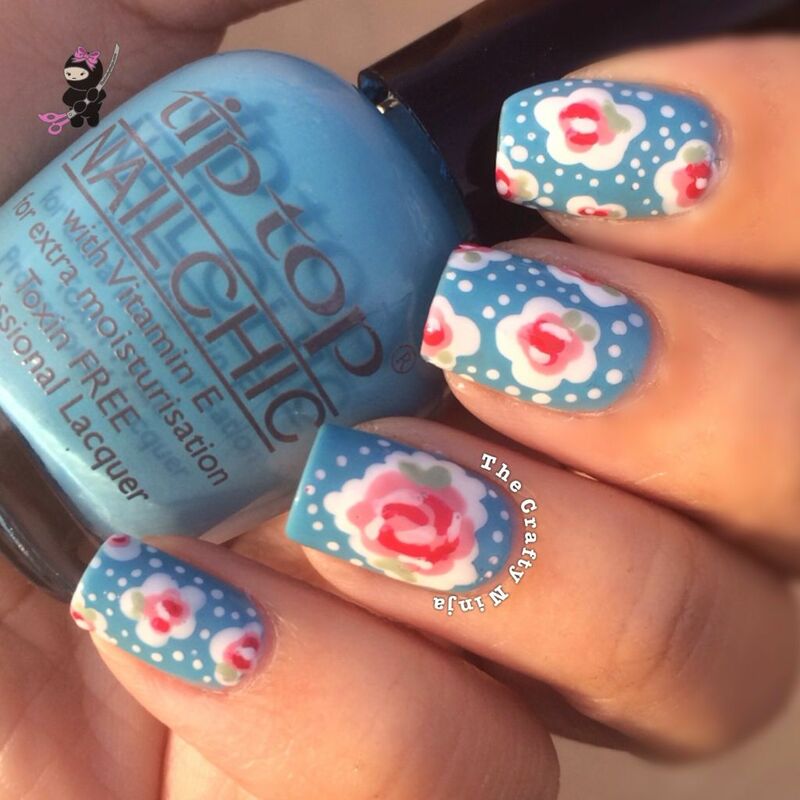 The beautiful blue base is by Tip Top Bikini So Teeny.